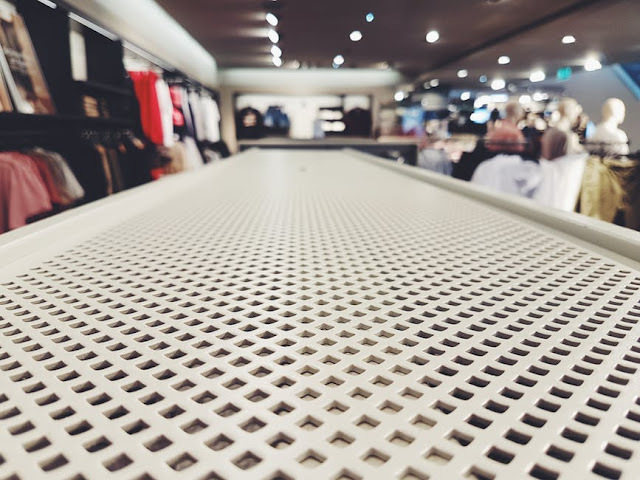 Retail has always been a major staple of the US and global economy, but it is being severely disrupted by ecommerce behemoths like Amazon, Alibaba, eBay, Etsy, and Facebook Marketplace (along with mobile apps like Letgo and Offerup). Customers want selection, speed, simplicity, convenience, low prices, and an exceptional customer experience when it comes to their retail purchases. If you don't offer those benefits, customers will abandon your company and your business will go bankrupt like former industry leaders Sears, Toys R Us, and Radio Shack. People shop on their phones and computers now instead of malls and strip malls. Overall forecasts suggest that only the best convenience stores, dollar stores, discount chains, and pharmacies have a bright future these days... with the majority of retailers facing enormous difficulties. Just check the news on any given day and you'll find that a new national retail chain is closing stores, laying off workers, or declaring bankruptcy. It's sad but true in this age of disruption. There are always exceptions to the rule, however, and I want your retail company to be one of them! Only the best retail businesses and brands will survive retail-geddon. 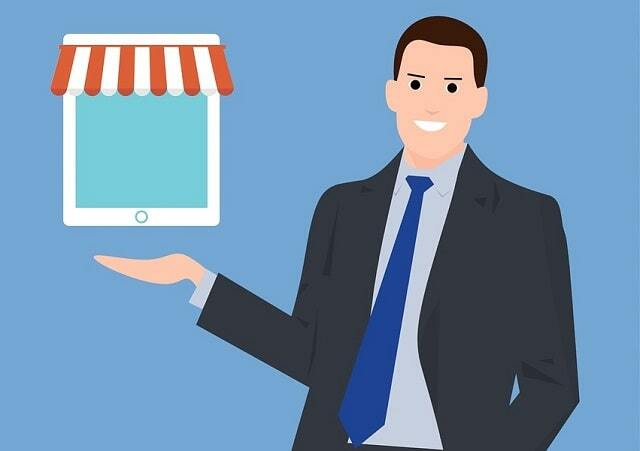 Enjoy these great retail and eCommerce resources to help maximize your chances of selling success. - What Payment Options Are Right For Your Store To Accept? Thanks for all of the great retail and ecommerce quotes! 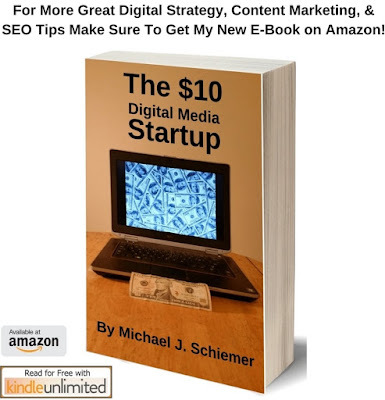 More retail and ecommerce articles from myself and dozens of industry experts will be added soon, so check back often!